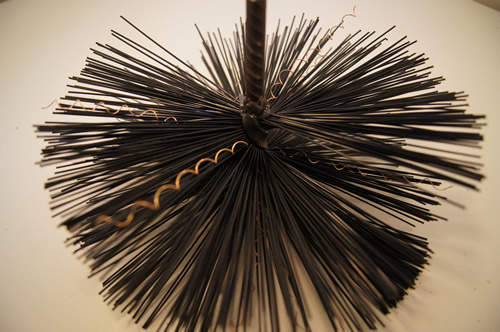 Brushes have copper wire included within the bristle to aid dissipation of any static build up. Made with nylon bristle to give extended life. Fitted with 3/8″ Rebar shaft or 1/2″ Whitworth thread as standard for connecting to your rotary system. Alternative fixings and bespoke sizes available, please contact us to discuss your requirements.